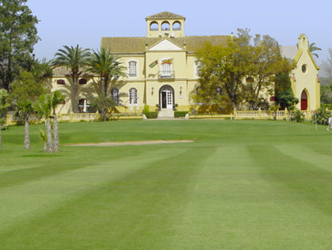 Guadalhorce is the home course of Jose Maria Jimenez. The first nine are parkland type design and the second has more elevated greens and hillier fairways, making play a little more difficult. Tee-times are only available on weekdays and in the morning. If you can find the course we recommend you try it.